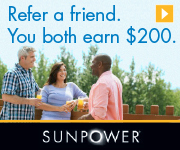 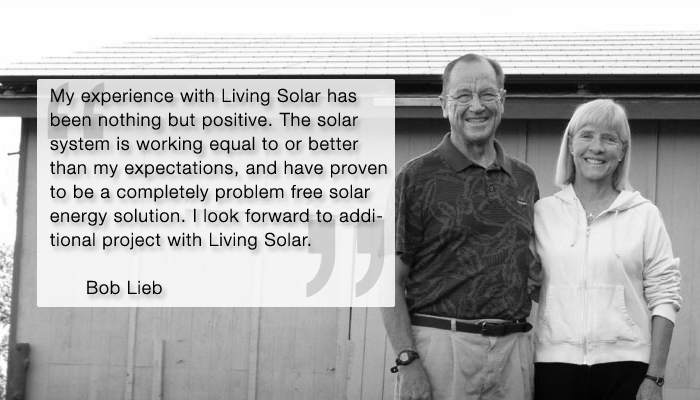 With over 300 satisfied residential and commercial customers, Living Solar is the only Authorized residential and commercial SunPower dealer in the Four Corners area. 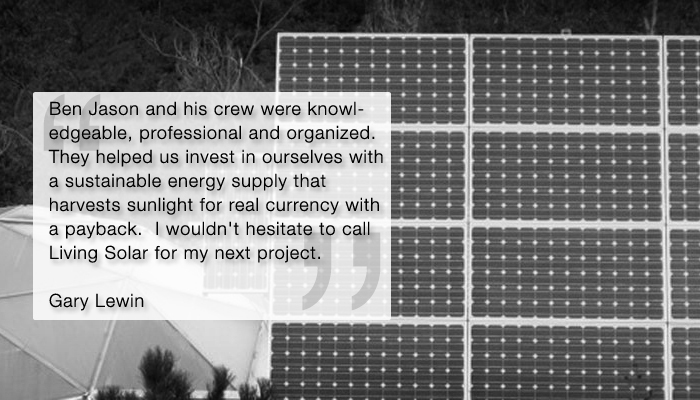 SunPower manufactures the highest efficiency solar panels, allowing much greater energy production for a given area (your roof) than any other solar panels available today, and providing greater energy production per installed kilowatt of capacity. 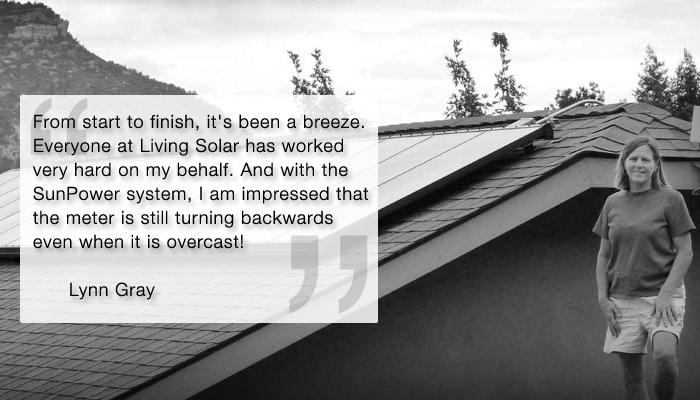 SunPower provides the industry’s strongest, most reliable warrantyy, all the while maintaining their energy production over time better than any panels on the market – a critical consideration given the expected 25 – 50 year life of solar systems. 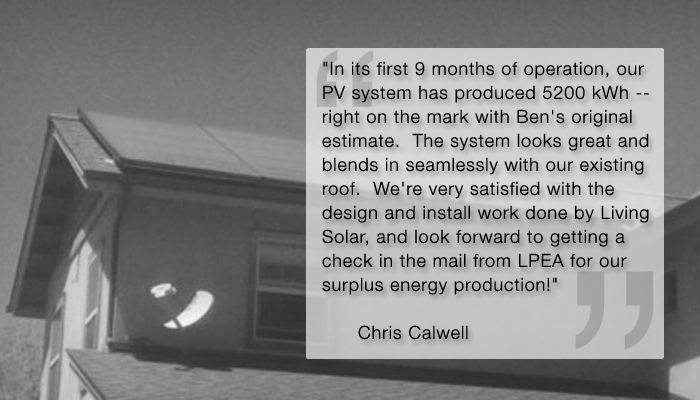 Besides federal and local incentives available to residential and commercial solar system owners – which we assist our clients through the process of, Living Solar also offers several financing options to reduce the upfront cost of your system.